This is the First channel that I joined Youtube & yeah, I loving it ! For Now @Kai2dayeo, Videos uploaded are mostly about "Jun2daKAY"
~ Check out this channel for more videos. 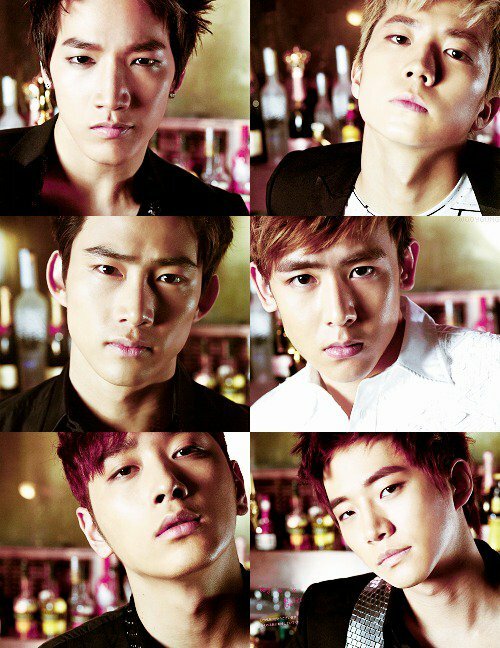 2PM 1st Japan Concert Tour "Take Off"